Congratulations to the Pace 2015 Pretrial Competition Team!! Our Congr atulations go to the Pace 2015 Pretrial Competition Team that competed in the Eighth Annual, National Pretrial Advocacy Competition in Gulfport, Florida, October 9-11. 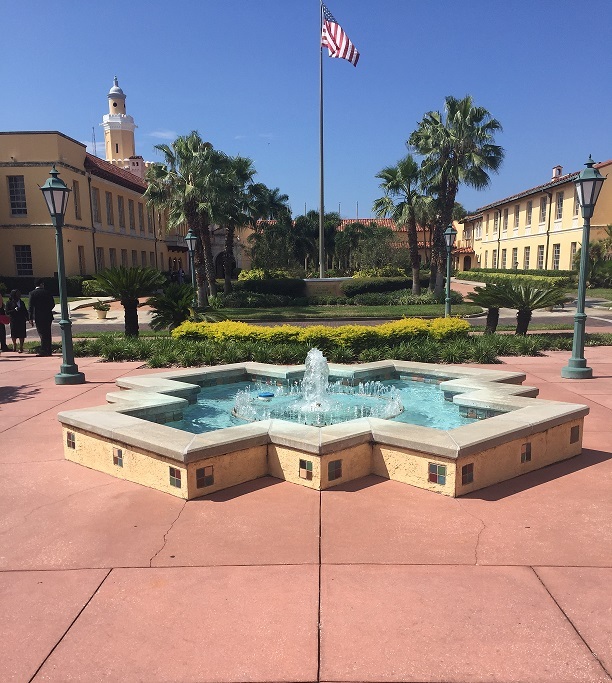 The competition was established by Stetson University College of Law. This year’s competition problem involved a dispute between the plaintiff, an athletic apparel company, and the defendant, an investigative journalist, who wrote a slanderous report about the company. Malini Dhanraj (3L), Ashley Kersting (3L), Eve Lincoln (3L), and Elizabeth Wanyo (2L) represented Pace Law School at the competition. Malini and Elizabeth represented the plaintiff, Over-Armor, Inc. Ashley and Eve represented the defendant, journalist Nellie Kickwood. The team was coached by Pace Law Professor Eylan Schulman. In the first round, Pace faced off against Chapman University School of Law. Later that afternoon in the second round, Pace competed against Nova Southeastern University College of Law. 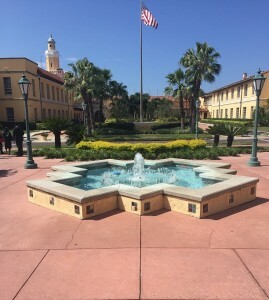 Next day in the third round, Pace competed against the host school, Stetson University College of Law. Competition judges then made a tough cut from 16 teams to only 4 teams that would advance to final rounds. The team and Coach Schulman proudly represented Pace Law School in this competition. Congratulations to Malini, Ashley, Eve and Elizabeth on a strong performance!